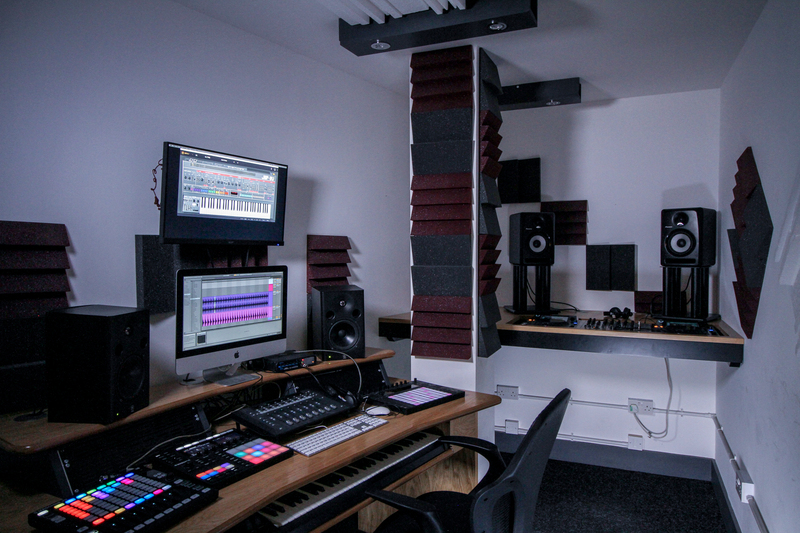 Kitted out with all the hardware, software and creative controllers you need to create and mix your tracks to a professional standard. 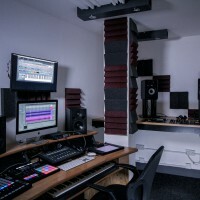 With Ableton Push 2, NI Maschine Jam and MK3 controllers, as well as synths, NI MIDI keyboards and Pioneer XDJs, between our 2 Edit Suites you have access to a huge range of equipment, suitable for use across a range of different projects, and used by students across the majority of our courses. Perfect for when you need an intimate workspace with some of the best software and equipment available, instead of a full studio setup. The hardware and software available in each of the Edit Suites does vary, and the list shown on this page is a combination of all of these.